A home garden is often seen as separate from the natural world surrounding it. In truth, it is actually just one part of a larger landscape that is made up of many living layers. The replacement of the rich layers of native flora with turf grass greatly diminishes a garden’s biological diversity and ecological function. The Living Landscape seeks to reverse this trend by showing gardeners how to create a landscape that is full of life. 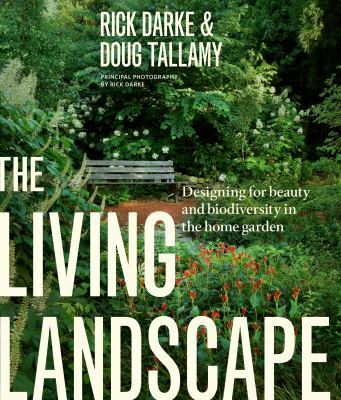 Written by Rick Darke and Douglas W. Tallamy, two of the most important voices in sustainability and horticulture, The Living Landscape is the definitive guide to designing a beautiful, biodiverse home garden. The authors first explain the layers of the landscape and what role the plants within them plays in the larger environment, from providing berries for birds, food for bugs, or a place for bees to pollinate. 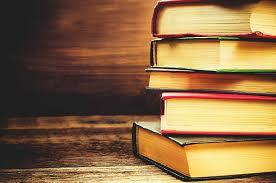 The authors then put this information into context and offer design strategies to implement in a home garden. Helpful charts suggest plants, including natives and nonnatives, for each region.